$2100 for 4GB more RAM in the new 17". $90 more for a matte screen? GTFO. We wanted new products. We wanted an iPhone OS 3.0 demo. We wanted Snow Leopard, Mac Minis, and an iMac speed bump. What we got was 8 hour battery life. 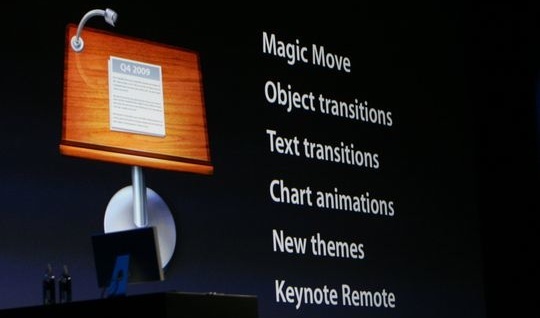 What we got was iLife 09, iWork 09, and the Keynote Remote. What we got was iWork.com, DRM-free iTunes Music, and the iTunes Music Store available over 3G/EDGE networks. 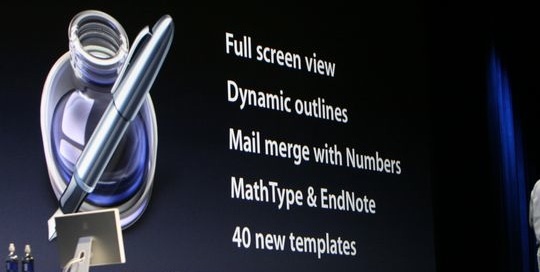 iWork 09? Meh, could be better. With the addition of iWork.com, this can be seen as an above-average update. Collaboration, sticky notes, and more! iLife 09 actually looks alright. I have now fallen in love with iPhoto all over again – and now believe that the Mac platform rules for that kind of thing. You can’t go past Facebook/Flickr integration. Facebook integration for the win! …those tagged names now come down to your iPhoto! Also new is geo-tagging, “Faces” (awesome new facial recognition), and “Places” (which obviously links into the geo-tagging). All come with that special Apple polish we all know and love! The other thing that got me excited was the iWork updates. Full screen Pages, new text transitions in Keynote, and some funky features I didn’t really care about in Numbers. However, the introduction of the Mac Box Set was a really huge improvement, but something they should have done a while ago. They should have called it the Macs Box Set, as in Max. Box. Set. 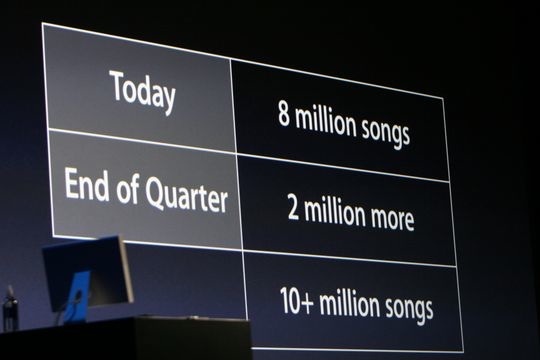 One more thing – DRM-free iTunes music! You can upgrade your music right now for 50c per song to DRM free, which comes in 256kbps AAC. I can haz DRM-free Music plz? Kthx. However, even with all the song and dance, I couldn’t feel there was something missing. Where is our Mac Mini update? Where were the iMac speed bumps? Where was the multi-touch Mighty Mouse, Aiport updates (thanks, adamd), or Cinema Displays, Mac Pros, Home Media Server, or the Mac Tablet, iPhone Nano, or even the fabled Mac Pro Mini? End of the day, it’s just another Macworld keynote. 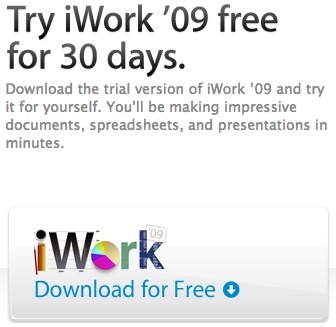 For now, download the iWork 09 trial (warning, it’s 500MB), and enjoy the rest of your day.